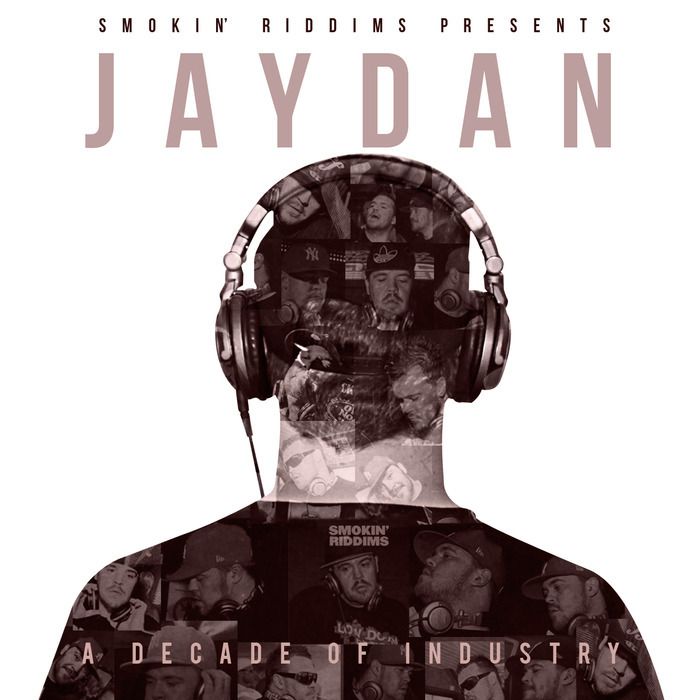 Smokin Riddims head honcho Jaydan celebrates 10 years of professional D&B privateering (and probably just as many years as a fan before that) with his long-awaited debut album. If you?ve followed Jaydan or his label for so much as a minute, you?ll know that this was never going to be a straight-up banger collection. Quite the contrary; it?s his own personal document that pays homage to every aspect of the multiflorous genre with nods to all areas: dark SS-style rollers (?Follow The Rules? ), emotional soully rollers (?Dreams? ), hurricane Technimatic-level amen assaults (?The Moment?) and all-out shredders (?Bad Juju?) all play a role in this widescreen love letter to the game in which he continues to help carve. Decade Of Industry? Decade of industrial strength awesomeness more like?